Costa del Sol is one of Spain's most popular tourist destinations, with its wide sweeps of golden sand. It consists of a cord of fine sandy beaches, where the usual water temperature is 64ºF (18ºC), and unique towns which have a wide range of tourist amenities, resorts and hotels. There are also other types of attractions such as zoos, bullfights, water parks, casinos and amusement parks, like the renowned Parque de Attractions Tivoli. 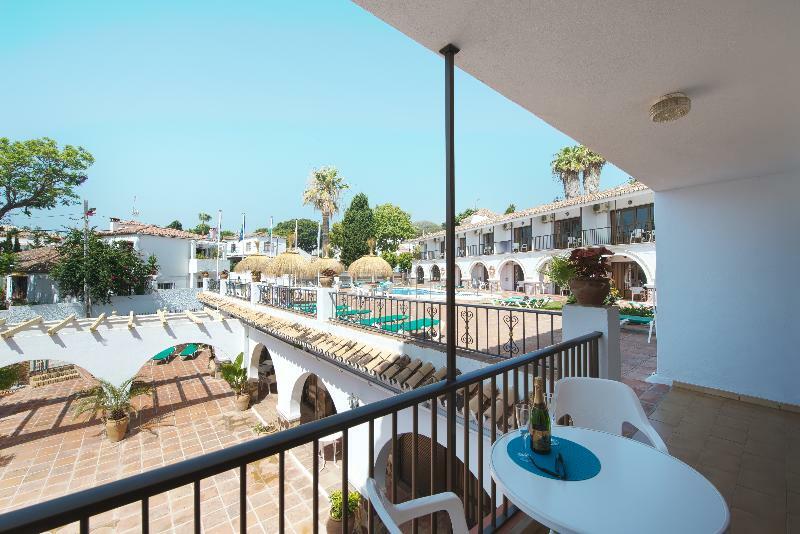 The most popular resort town on the Costa del Sol is Torremolinos, is a combination of traditional Spain and lively nightlife. 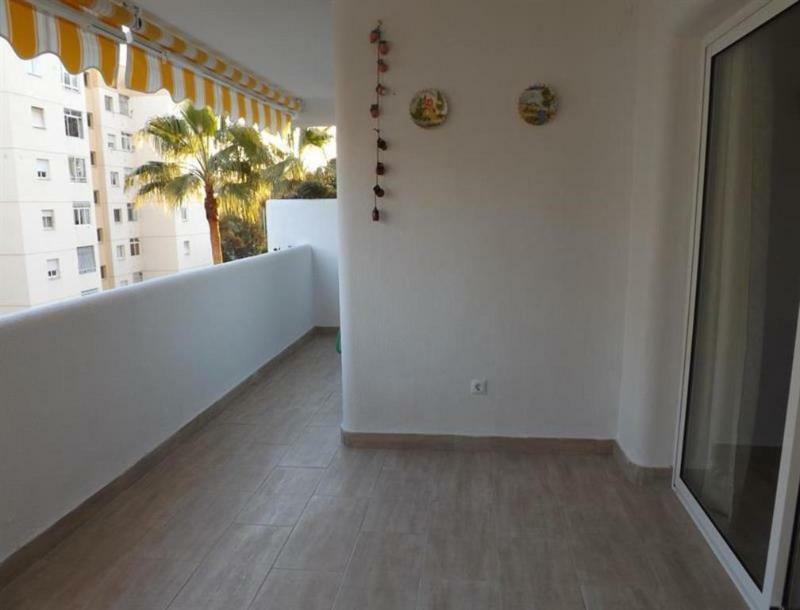 Located in the heart of the Costa del Sol in the emblematic town of Fuengirola and located in front of the wonderful beach of Carvajal, these newly opened apartments enjoy an exclusive and modern facilities where excellence is outstanding attention to..
"The apartment in Fuengirola, Málaga, has 2 bedrooms and has capacity for 5 people. 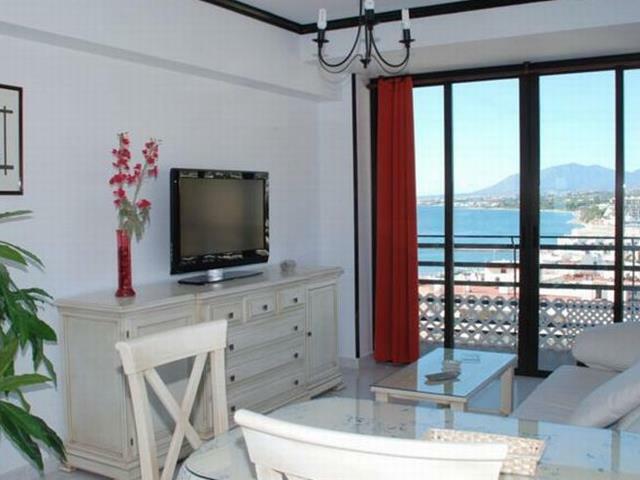 The accommodation is fully equipped and comfortable, and has 65 m2. 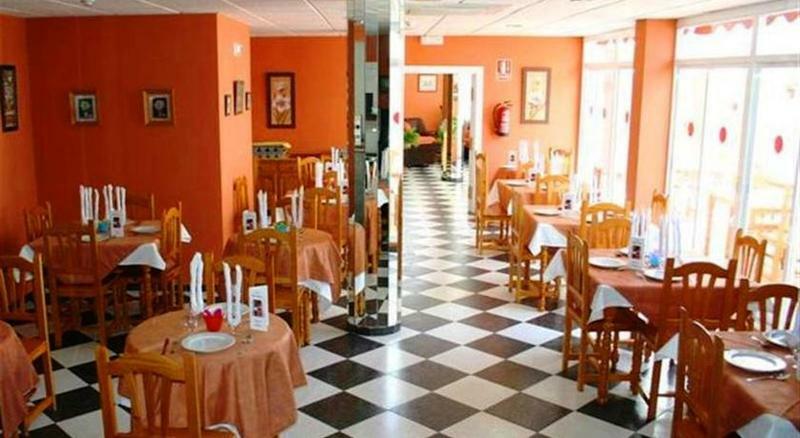 It is located 0,5 kms from 'Playas de Fuengirola' sand beach, 25 kms from 'Golf Spain' golf course,.. 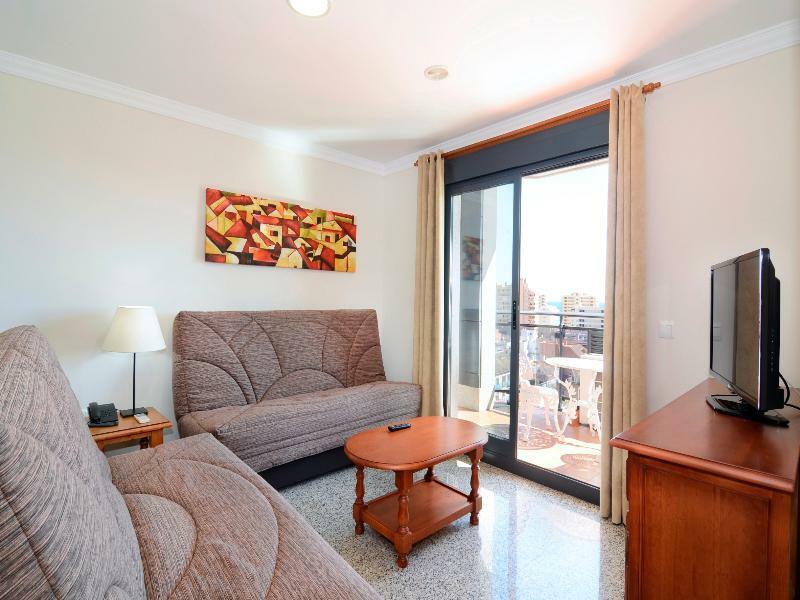 The apartment in Benalmádena, Málaga, has 2 bedrooms and has capacity for 6 people.The accommodation is fully equipped and cozy, and has 55 m2.It is located 0,02 kms from 'Playa Santa Ana' sand beach, 4 kms from 'Golf Torrequebrada' golf course, 17 kms..
"The apartment in Benalmádena, Málaga, has 2 bedrooms and has capacity for 6 people. 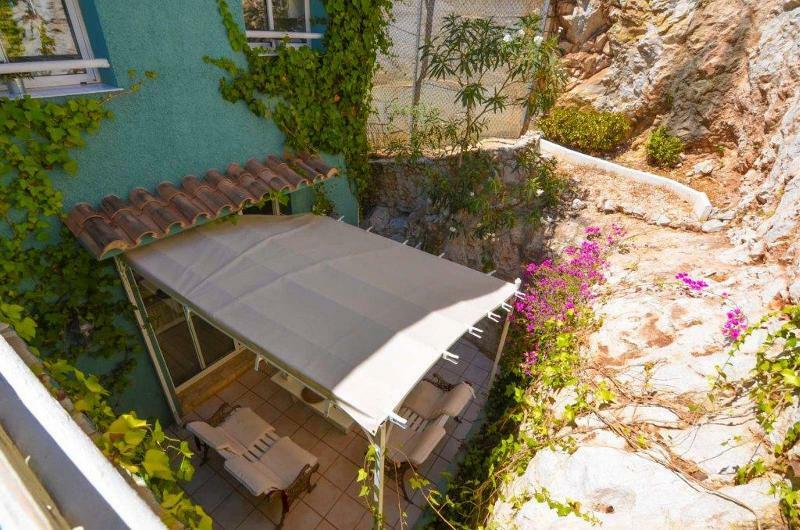 The accommodation is fully equipped and cozy, and has 72 m2. 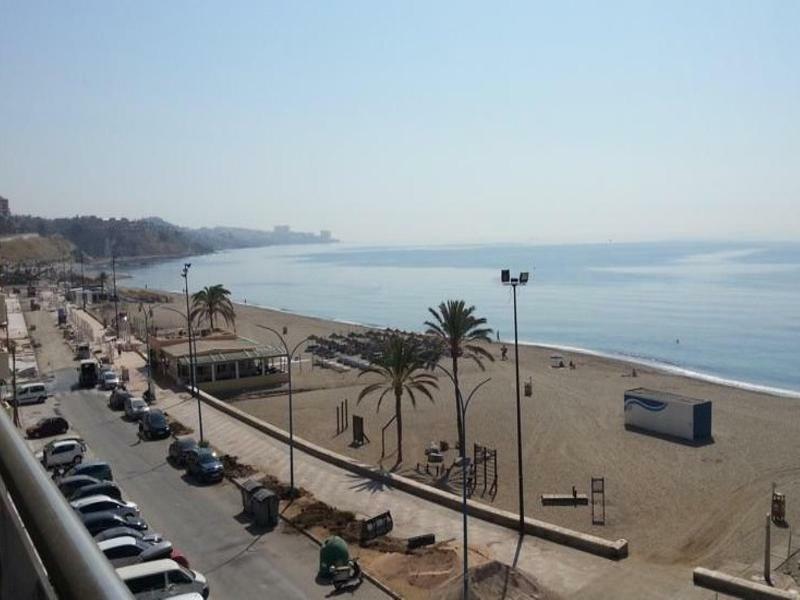 It is located 1 kms from 'Puerto Marina' sand beach, 1 kms from 'Puerto Marina' stone beach, 91 kms from..
"The apartment in Fuengirola, Málaga, has 2 bedrooms and has capacity for 5 people. 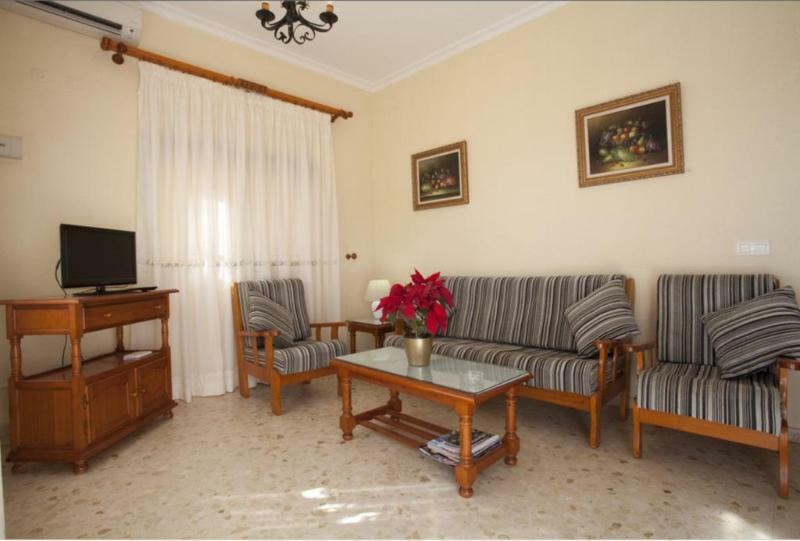 The accommodation is fully equipped and cozy, and has 70 m2. 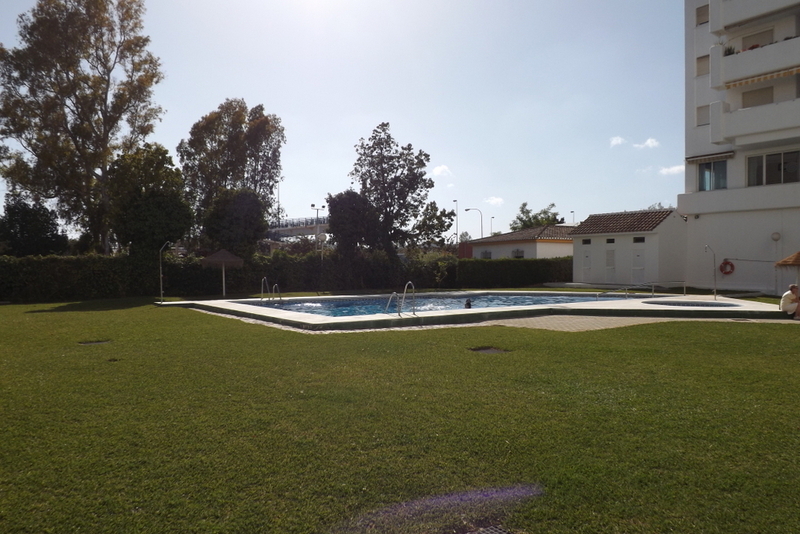 It is located 1 kms from sand beach, 6 kms from golf course, 1 kms from supermarket, 20 kms from 'Aeropuerto.. 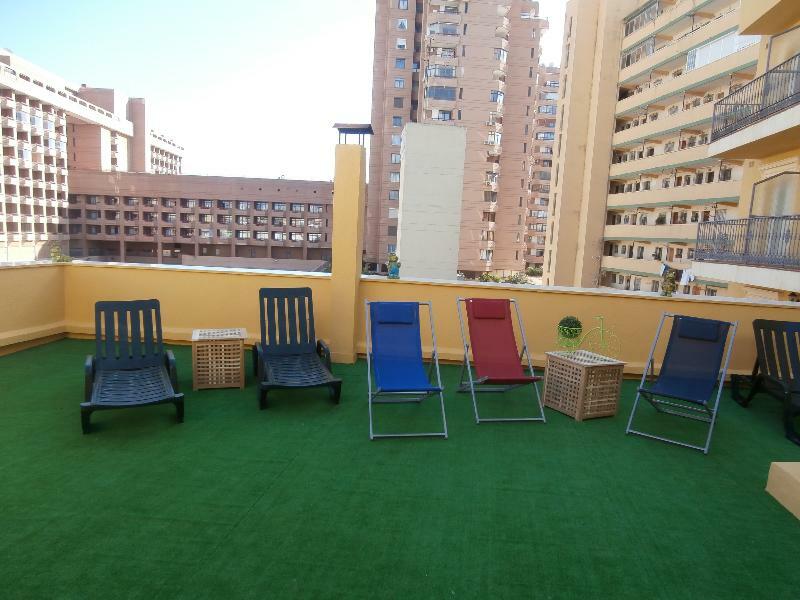 The apartment in Málaga, has 3 bedrooms and has capacity for 4 people.The accommodation is fully equipped and cozy, and has 100 m2.It is located 3 kms from 'Playa de la Malagueta' sand beach, 8 kms from 'Parador de Golf de Guadalmar' golf course, 0,15.. 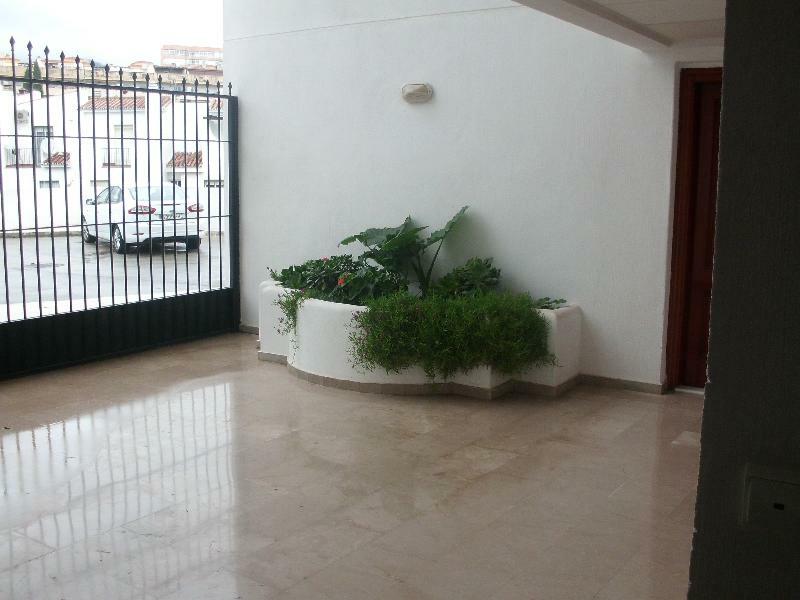 The apartment in Málaga has 4 bedrooms and has capacity for 5 people. 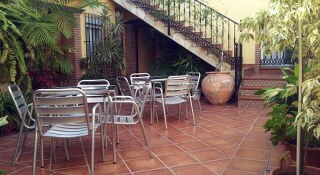 The apartment is cozy, is fully equiped, and has 100 m². 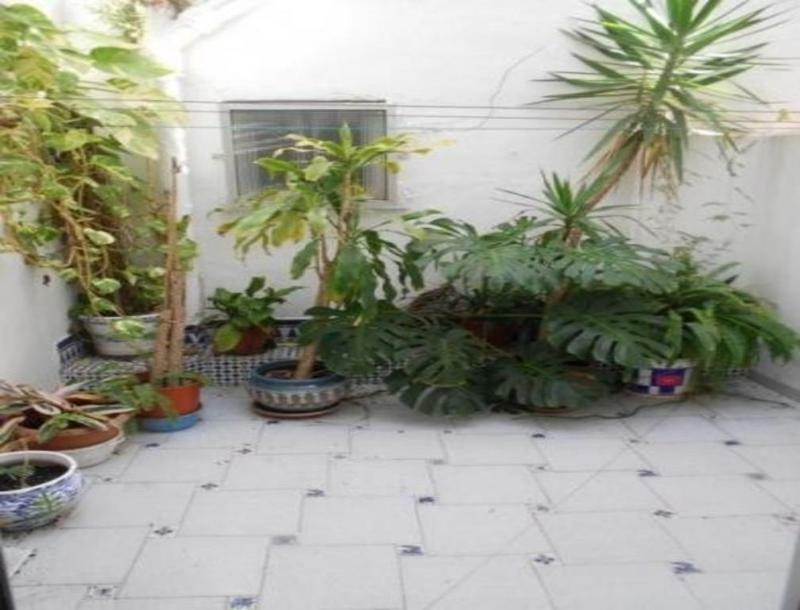 It is located 50 m from EMT Local bus station, 160 m from Hipercor Bahia Malaga supermarket, 3 km from Estancion de Tren y Ave..
"The apartment in Málaga, has 2 bedrooms and has capacity for 4 people. 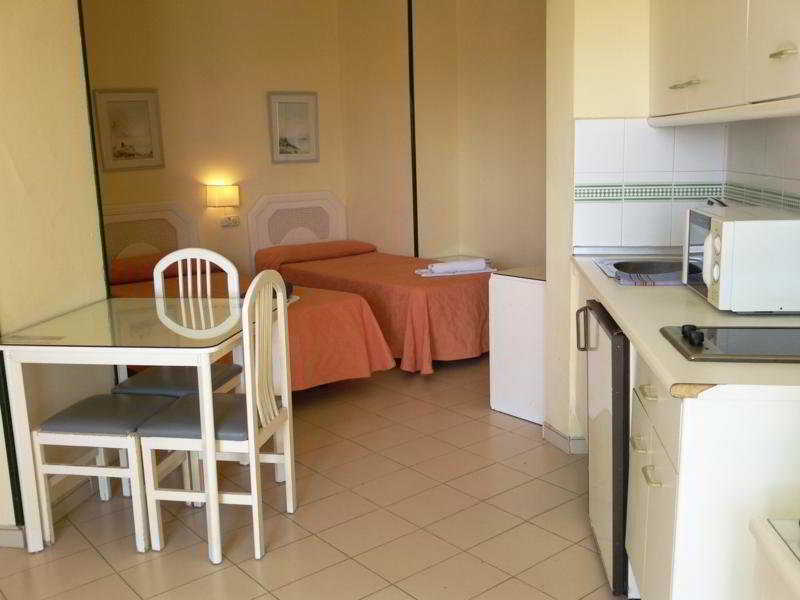 The accommodation is modern and comfortable, and has 60 m2. 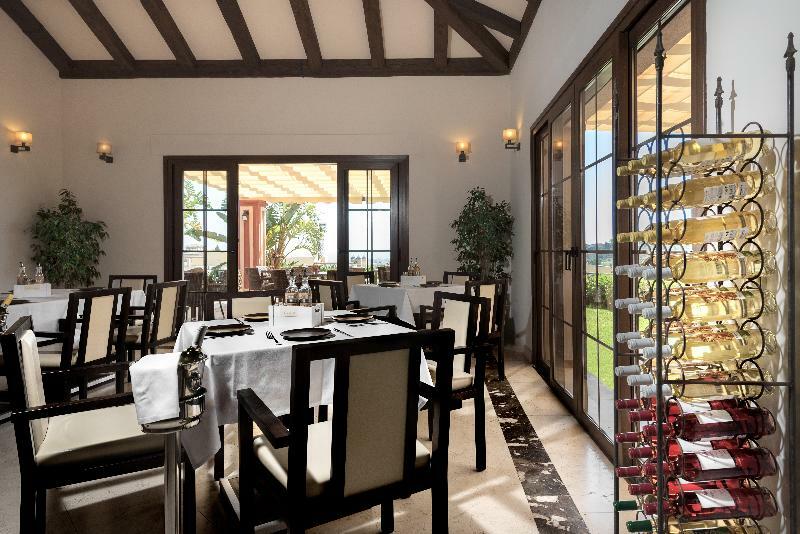 It is located 0,005 kms from 'Playa El Palo' sand beach, 5 kms from golf course, 0,05 kms from supermarket, 12 kms from..